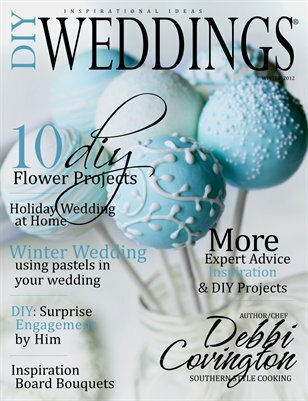 Our 2012 Winter issue is packed full of more inspiration, more advice and more diy wedding projects. 148 pages! A diy wedding magazine written and created by brides for brides.